Desenio Prints: Am I Scandinavian Yet? Disclaimer: This post was not sponsored, but I was gifted the items contained in it. I would however order these off of my own back again, and every opinion given is entirely my own. Let me be the very first to say here - I am no interior designer by any stretch of the imagination. I can barely work Pinterest never mind have a room based on the aesthetic. Any time I set out to 'decorate' any room in this house, my lavish plans are swiftly abandoned in favour of whatever I find on the day in Ikea. My latest bedroom upheaval was no different. I'd gone for a strict minimal black and cream, no accents, no nothing, aiming originally for the typical Pinterest Scandinavian look. Unfortunately, I bailed after having bought all of the furniture/bedding/basic necessities, and was left with a haphazard unfinished looking bedroom. 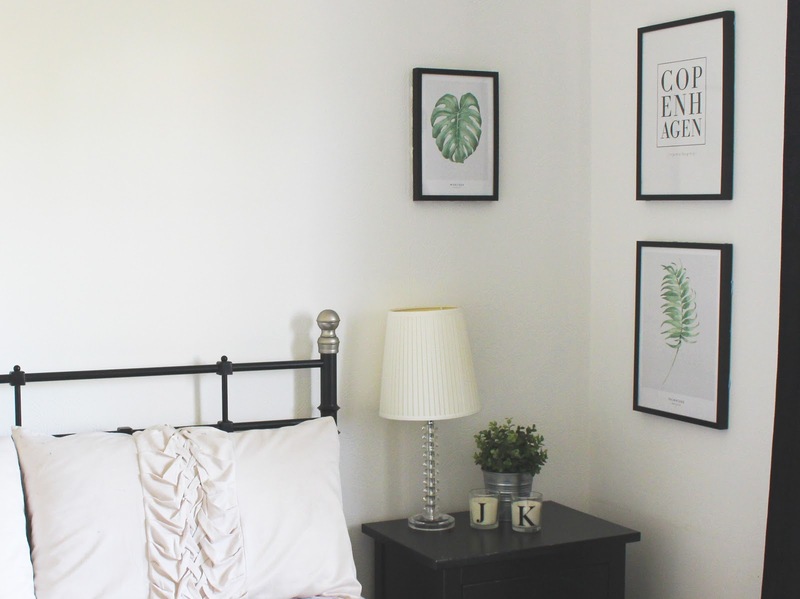 When Desenio offered to send over some prints, I all but jumped at the chance to pull my pitiful room out of the gutter, and it gave me a fresh kick to finally sort it out, just in time for the cosy Autumn nights. Desenio is a Poster & Art Prints company located in Stockholm, Sweden (although they do ship internationally). I for one was really impressed with the shipping - I was about 5 days all in from ordering to receiving the prints, which were packaged securely - no issues there. On first look at the website, I was extremely excited. The aesthetic on the website alone matched up completely to what I had in mind for our bedroom - minimal, black and white with tiny accents of colour, and really laid back. The prices were amazing as well - I had made the mistake of comparing full canvases/already framed images to the prints on Desenio. They were a fraction of the price, buttons, pennies evens. This was my issue though - I'd never bought prints. If I'm honest, immediately upon opening my package I was indifferent. Prints are prints I suppose: this was the first lot of prints I'd ordered from anywhere, and anyone who has seen them in person before will know that when not in frames, or placed appropriately, they can look underwhelming. Once in the frames though, they changed completely in my eyes. 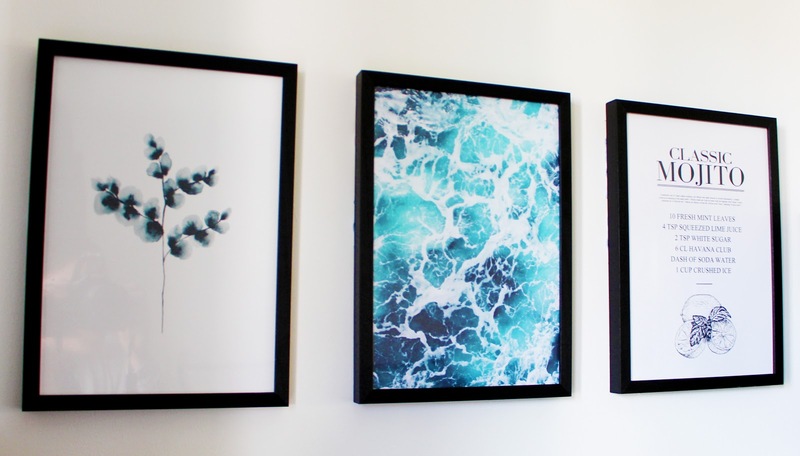 I had ordered a Black Plexi-Glass frames for pretty much every print I received - and these simply made the images look so finished and classic, it was amazing the difference that a simple plain frame could make to these. 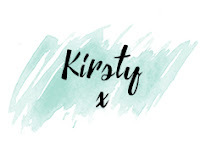 I also ordered various White Plexi-Glass frames for Baby J's nursery, but will wait to show those with the Nursery Tour when I finally get round to that. The first lot of prints were used to fill up a pretty big blank space - and I really just wanted something plain, simple, but that could tie in a little bit of colour that it's safe to say I was otherwise missing. I've never been to Copenhagen, does that make it bad? Desenio had pretty much every single popular city in these print layouts, and if Jordan hadn't stopped me I probably would have gotten a good few more. Copenhagen is on the list of places left to go, so that was my justification, but really i just liked the typical 'Pinterest' look of it, sue me. I wanted to tie in green somewhere in the room, only because I love having plants, and having green on the walls could make these slightly less out of place looking. I had thought these prints were bigger when I ordered, so if I had one piece of advice for anyone, it would be to get a measuring tape out and actually look at how big the prints will be in advance before ordering, I simply went for ones that I thought sounded big (logical, yes), and they were much smaller than anticipated when they arrived. That was my own fault though, I will be ordering a few more from Desenio in the near future and when I do, I'll make sure I know exactly what size I'm ordering. The Monstera print was ordered in 30x40cm, and the Palmaceae in 50x70cm for reference. These three are all in 30x40cm, so probably just slightly larger than A4. I love a Mojito (and I'm also extremely pregnant and clearly missing them...), the blue waves were just beautiful, and I need another to tie the two together without being overly complicated. They just went well together, and I like to think they make the desk area just that little bit less 'drab'. 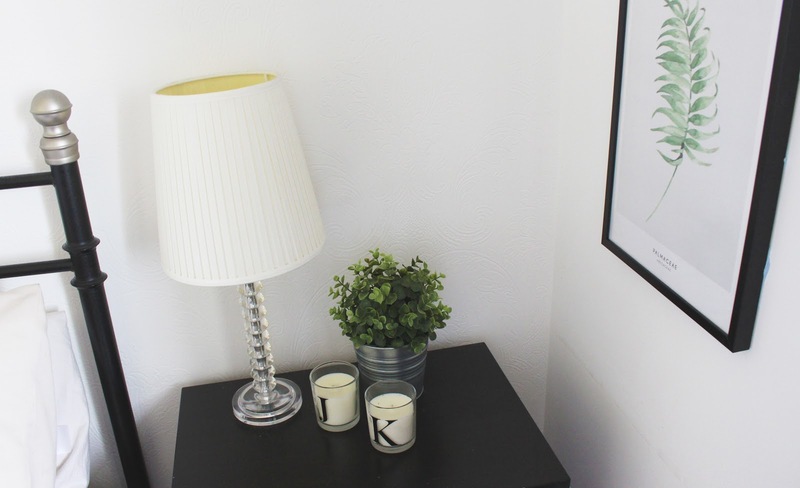 The desk area in this room isn't used by either of us, it's more just a dumping ground and does tend to look unfinished - these added at least a little something extra to an otherwise an unkempt area! 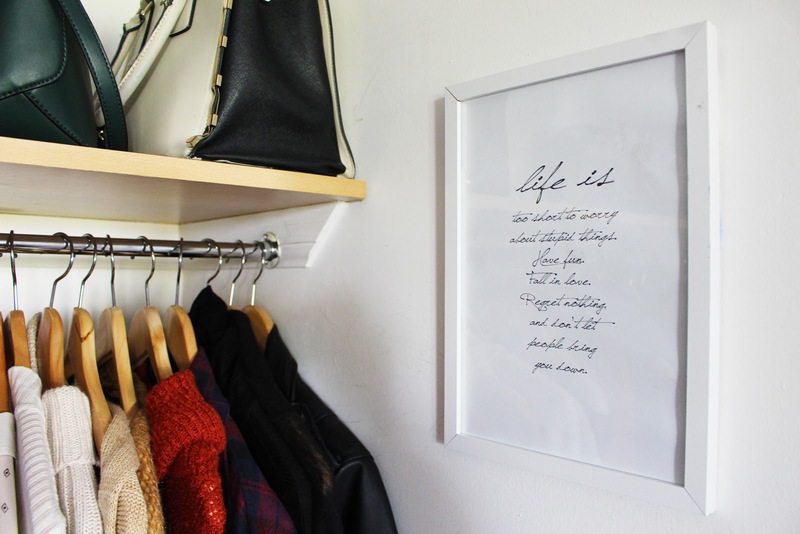 Finally, this print has been 'hidden' far from the eyes of anyone that could judge him, according to Jordan - sometimes it's easy to forget I share this room with a boy who doesn't have the same opinion on motivational quotes as I do. For now - it's set up shop in the wardrobe, but I think it fits in quite nicely there. Everything is linked above, and I will definitely be purchasing more from Desenio in the future. 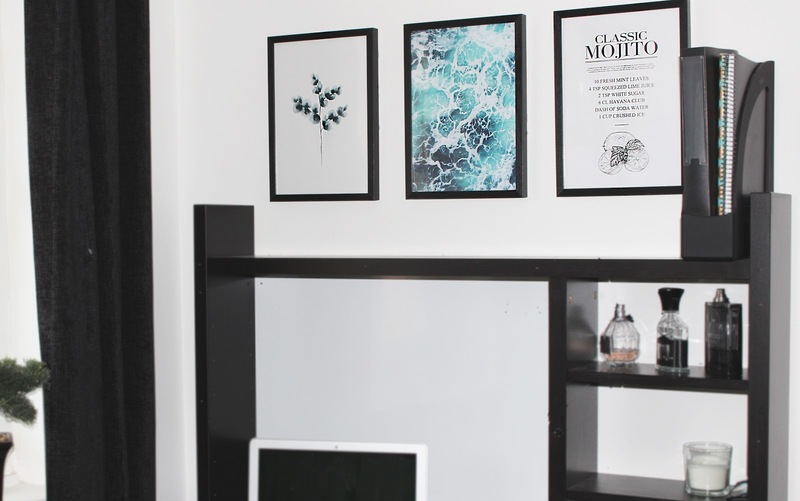 Although I had my reservations when I initially saw the prints, once in frames and actually put up, they can completely change a space, and I love the way they make our room look now. For the sake of how much they cost as well, you can completely change a room, for next to nothing, so I can wholeheartedly recommend the company if you are looking to give a space a bit of a makeover.